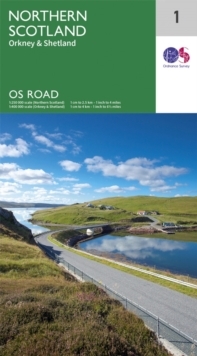 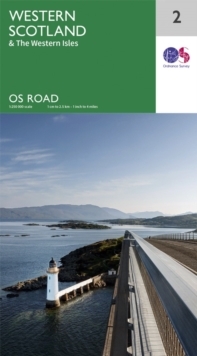 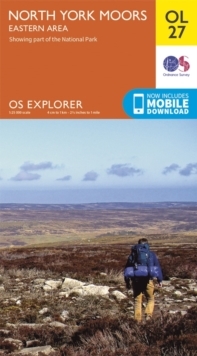 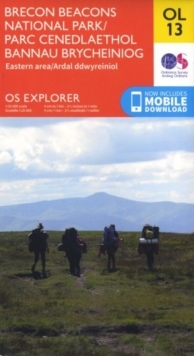 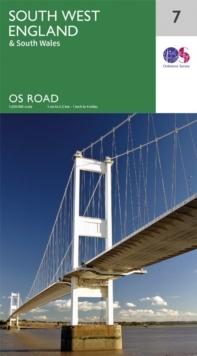 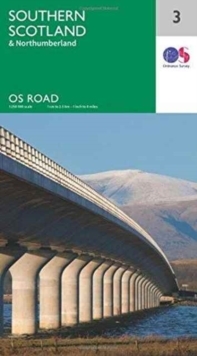 The OS Roadmaps series are single sided folded maps, the 8 maps provide GB 1: 250 000 coverage to enable the end user to navigate and plan their road journey. 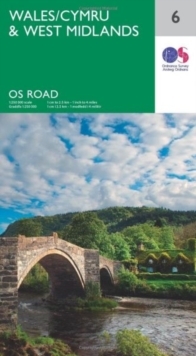 The maps include all motorways, primary routes and A roads plus detailed tourist information including National Parks, Country Parks and World Heritage sites and a useful town and city gazetteer. 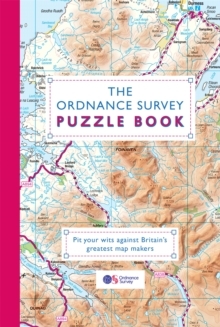 The eight maps in the series are Northern Scotland, Orkney & Shetland, Western Scotland and the Western Isles, Southern Scotland and Northumberland, Northern England, East Midlands and East Anglia, Wales/Cymru and West Midlands, South West England and South East England.